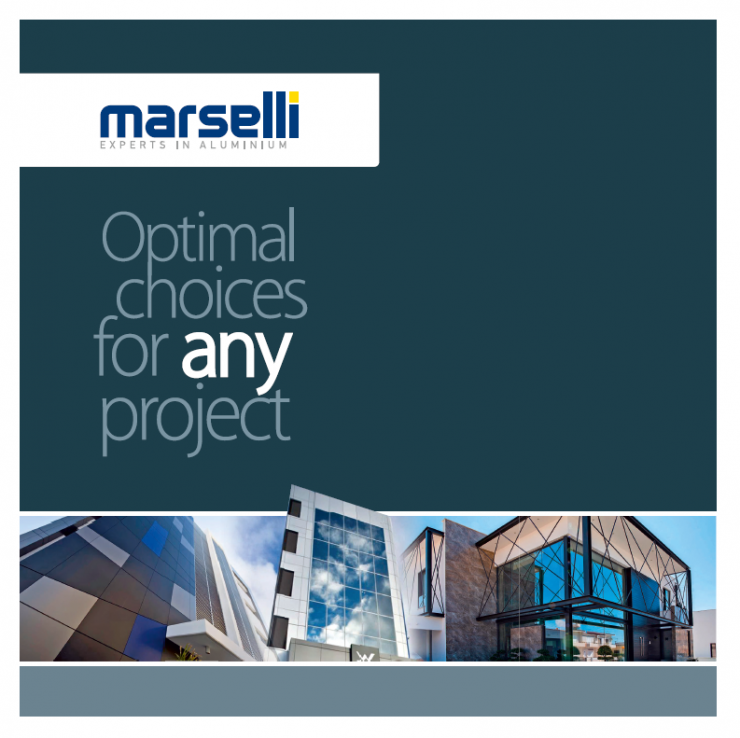 At Marselli Brors Ltd, you can find a wide range of products, including all kinds of frames, fences and railings, as well building coatings with composite aluminium panels and curtain walls. All our products are manufactured by German high quality raw materials in our own factory according to European specifications and international standards. With the latest technology and our experienced staff, Marselli Bros LTD ensures the best possible result. Marselli Bros LTD takes pride in supporting its customers after their initial purchase. Our technical staff, under the guidance of skilled engineers, always stands by the side of our customers for any problems that may occur and for any technical information needed. So, we provide an excellent after-sales support consistently and with professionalism.